Vehicle enhancements, service or repairs typically require that you ask a friend, co-worker or family member to pick you up where the vehicle is serviced. Even if you own more than one vehicle, there is still the need to get home, then back to the facility once the work is complete. JML Audio of St. Louis takes pride in offering you a vehicle from our loaner fleet to make getting work done easier and less stressful. JML Audio of St. Louis has several vehicles that we can loan to our clients. All of our vehicles are four-door sedans or larger. If you have kids to shuttle around, you will be able to install their baby or booster seat quickly and easily. We have equipped each vehicle with many of the products and services we offer. Full two-way long-range remote car starter systems, audio upgrades, smartphone connectivity, backup and sideview safety cameras, heat reflection window treatments, and more make using each vehicle convenient, entertaining and safe. If you want to experience how technologies like Apple CarPlay or Android Auto work in real-world applications, our loaner vehicle fleet is the perfect way to do so. We do not charge any fees to use one of our loaner vehicles. When you make a reservation with us for vehicle enhancement, let us know if having a vehicle would make the process easier. Whether the project only takes a few hours or as long as a few weeks, we will be happy to loan you a loaner vehicle. When you drop off your vehicle to us, we will make a photocopy of your driver’s license and insurance card, and then you will be on your way. 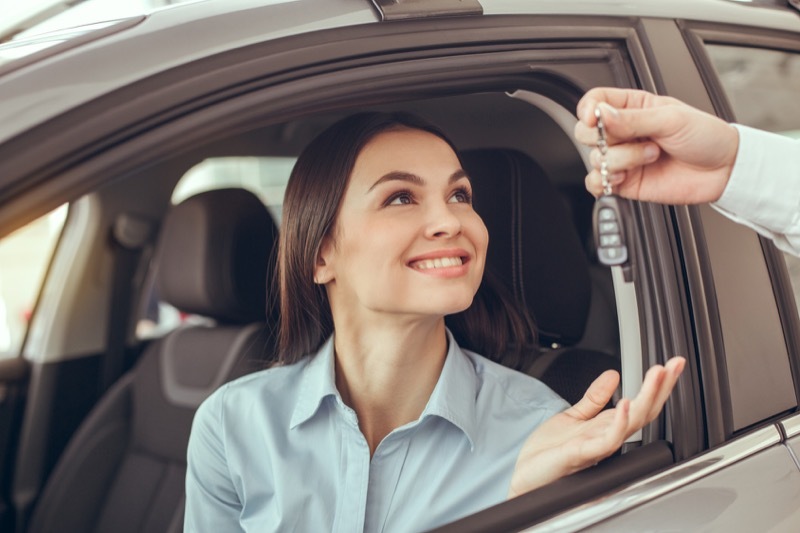 When you take your car to the dealership, sometimes they can loan you a vehicle, but dealership loaners usually only happen when major repairs are planned. Local garages and repair centers may be able to offer you a ride home, but you must wait for the driver and often sit through stops for other customers. The JML Audio of St. Louis loaner vehicle fleet exists to save you time while adding a huge amount of convenience. Simply drop your vehicle off during our regular hours and drive away in ours. Our store hours are 8 a.m. to 6 p.m. Monday to Friday by consultation. If you work from 9 to 5, there is still time for you to see us. If you are traveling from out of state, like some our clients do, we can arrange to meet you at the facility on a Saturday. Just call us in advance so we can set up a time for you. From radar detection and laser defense systems to window treatments, camera safety systems and audio system enhancements, JML Audio of St. Louis is here to work with you. We look forward to your visit so we can show you why we are the premiere destination for all your vehicle enhancements in St. Louis, Missouri. Contact us HERE for more information.